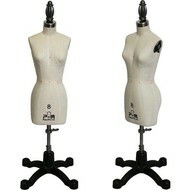 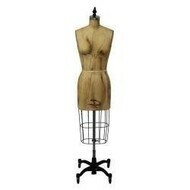 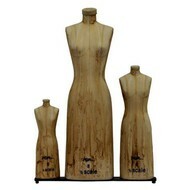 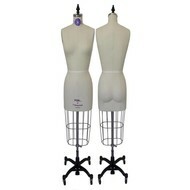 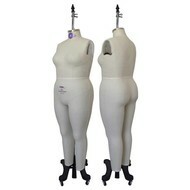 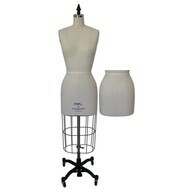 We offer several options for adult female dress forms for your clothing projects. 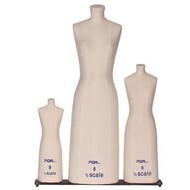 From missy and juniors to mini scale and full size forms, you’re sure to find whatever you need. Our female dress forms come in full body form or the option to have a hip in different colors such as black, iron base or a heavy duty cast.